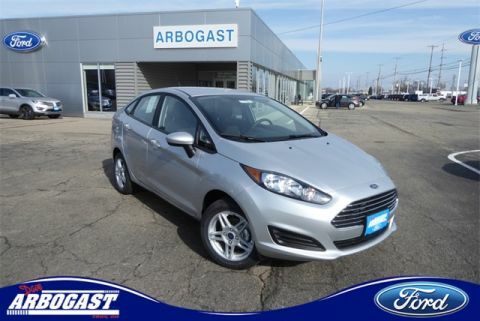 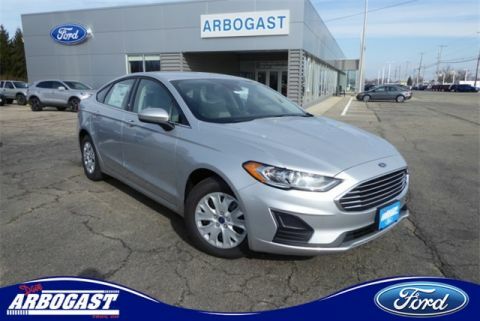 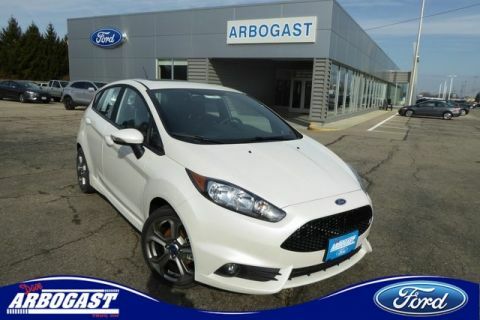 Whether you’re in the market for a new sedan, truck, or SUV, we have something for you at Dave Arbogast. 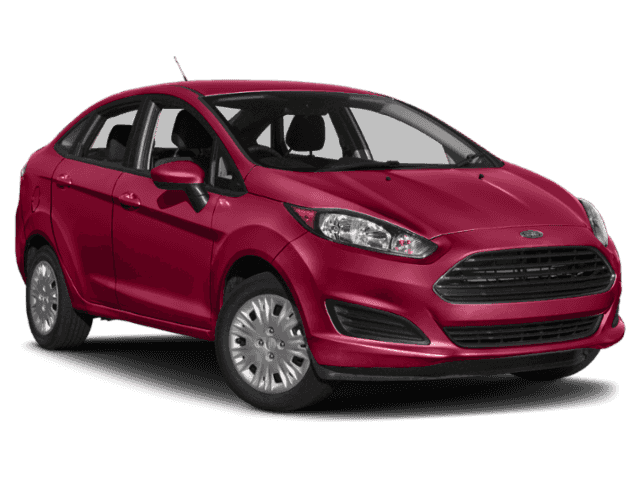 Drivers seeking a new Ford F-150 can weigh it against a new GMC Sierra 1500 in person at our Troy dealership. 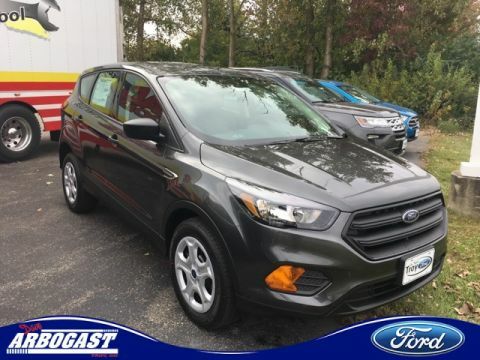 Having trouble deciding between crossovers? 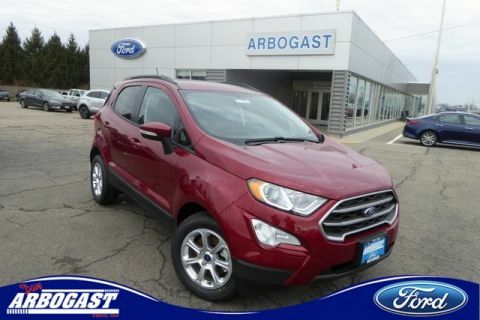 Test drive a GMC Acadia, Ford Explorer, and Buick Enclave to find the best choice for your Troy life. 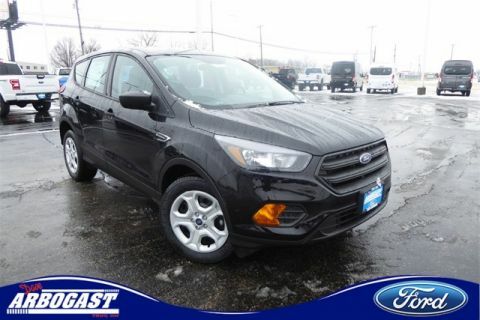 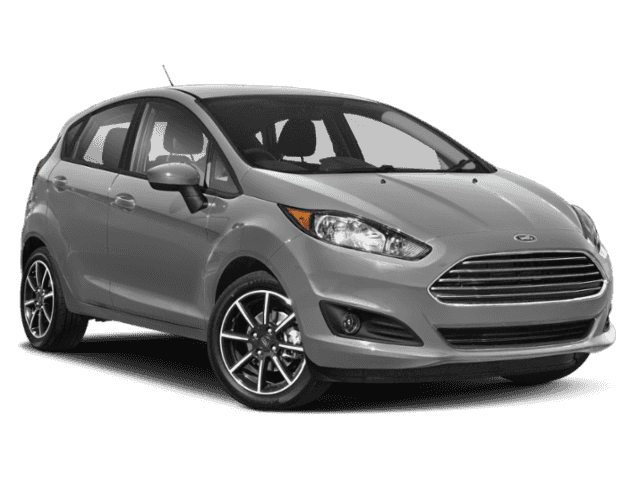 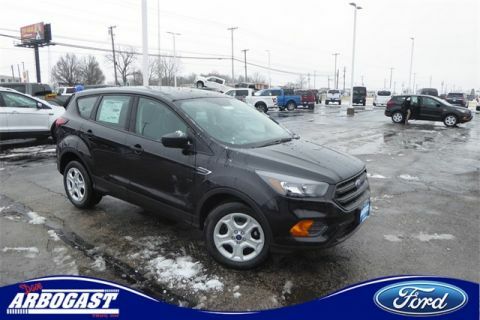 You’ll find one of the widest selections around Ohio in our new vehicle selection below. 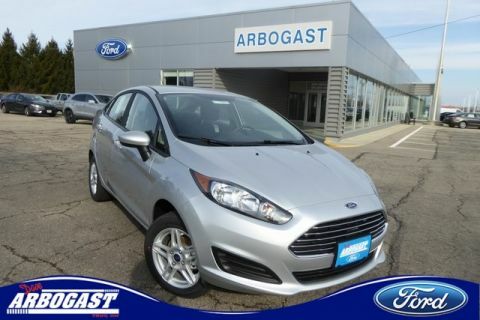 Why Buy from Dave Arbogast? 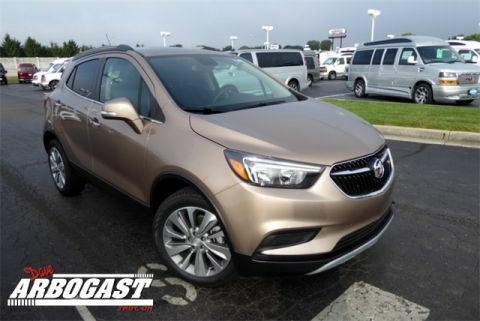 Dave Arbogast started back in 1992 when Dave Arbogast purchased Wampler Buick-Pontiac-GMC and within a year outgrew their location. 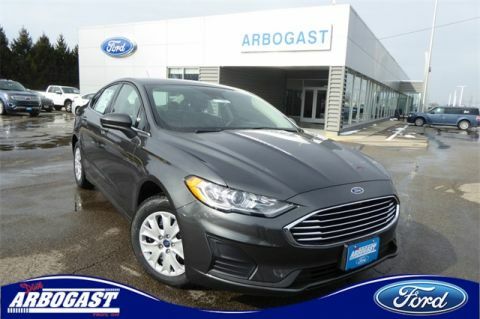 We’ve prided ourselves on always giving the best to our drivers, from Troy to Vandalia, and the same is true nearly three decades later. 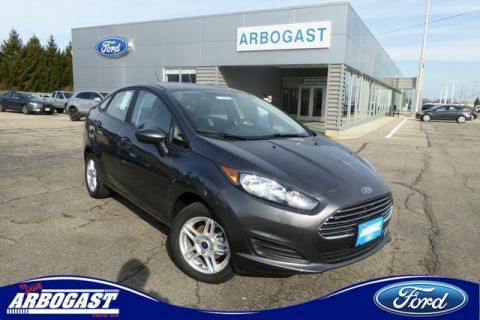 When area drivers want a vehicle they can depend on from a sales team they trust, they come to Dave Arbogast. 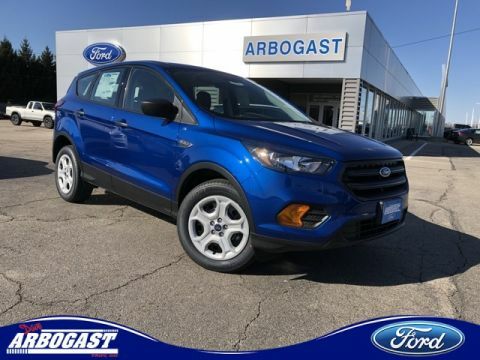 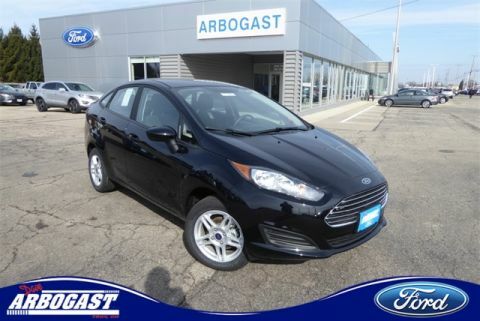 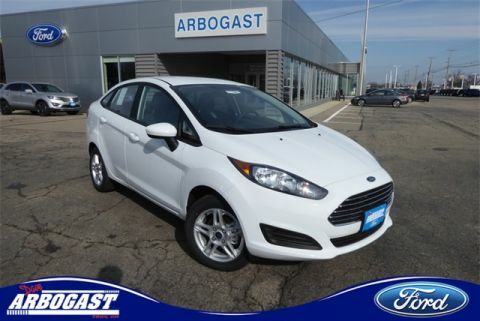 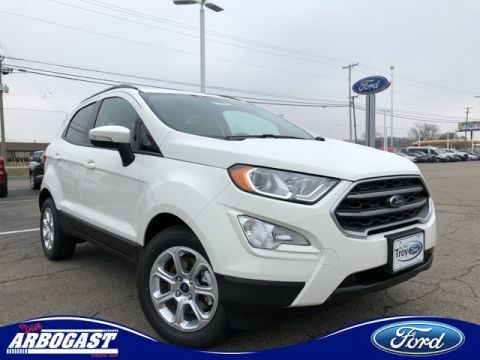 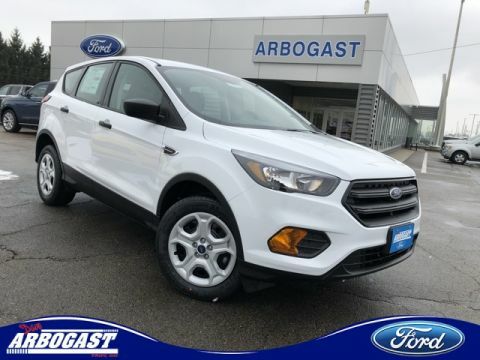 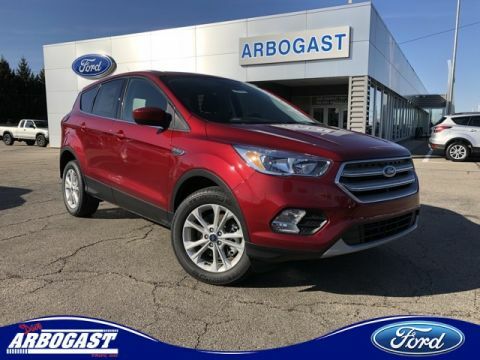 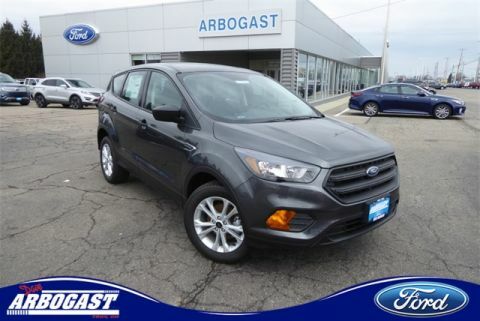 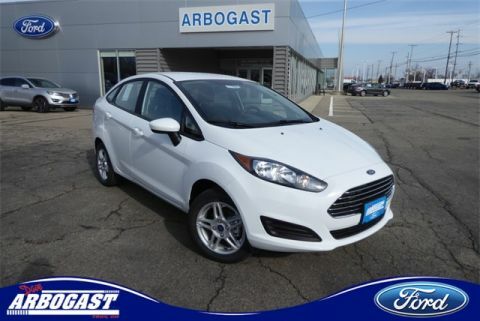 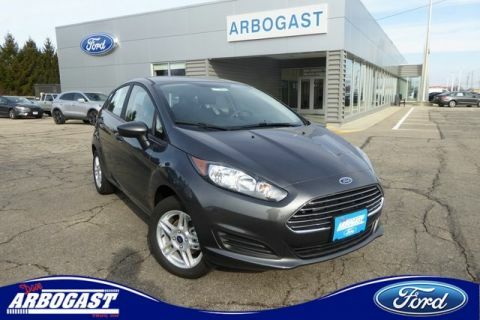 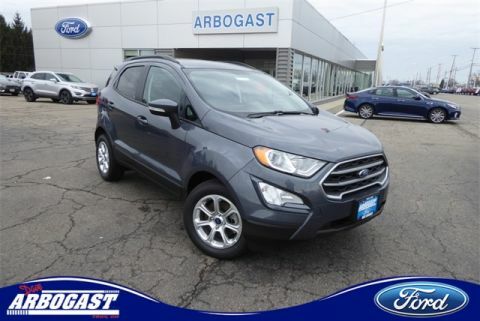 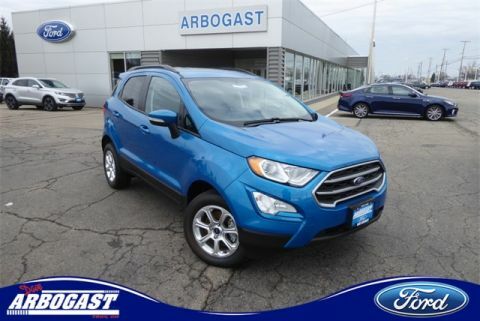 Now that you’ve seen our selection of new vehicles, we hope you’ll remember what your friends or family said about their trip to Dave Arbogast and come see us for yourself. 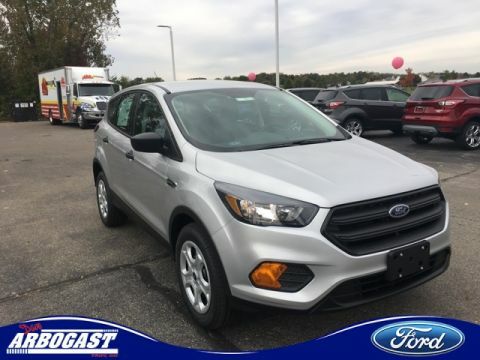 Contact us today if you have any questions about our selection, our finance plans like the Ford Credit, or want to schedule a test drive — and remember, you can get started financing online.